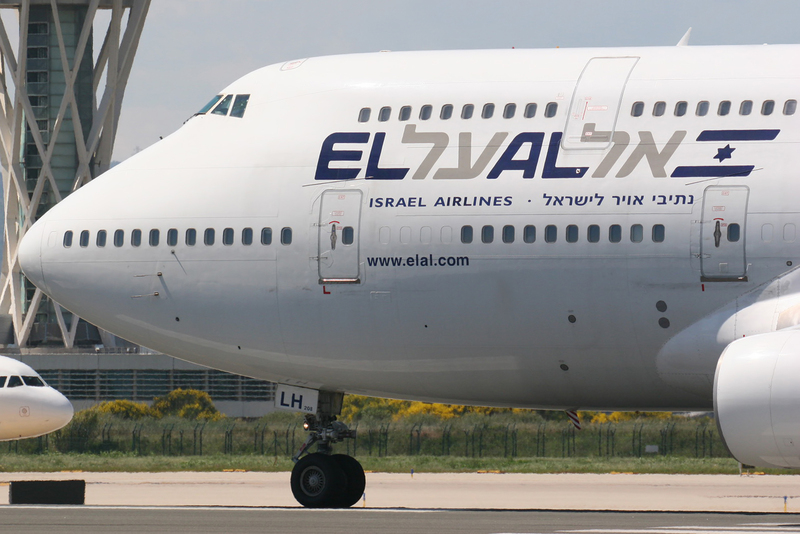 United launches nonstop flights from SFO to Tel Aviv – J. United Airlines, which announced last October it would launch the first nonstop flights between San Francisco and Tel Aviv, is ready for its maiden voyage. The first flight will take off from SFO on March 30, a Wednesday, with service offered three times a week thereafter. The San Francisco-based Consulate General of Israel will hold a small ribbon-cutting ceremony at the SFO gate before the first flight. Flight times will be about 14 hours eastbound and 15 hours westbound. The decision to add the route came after a months-long petition campaign by Bay Area travelers last year. Organizers of the petition, many of them Israeli Silicon Valley entrepreneurs, gathered more than 8,500 signatures on sfotlv.org. 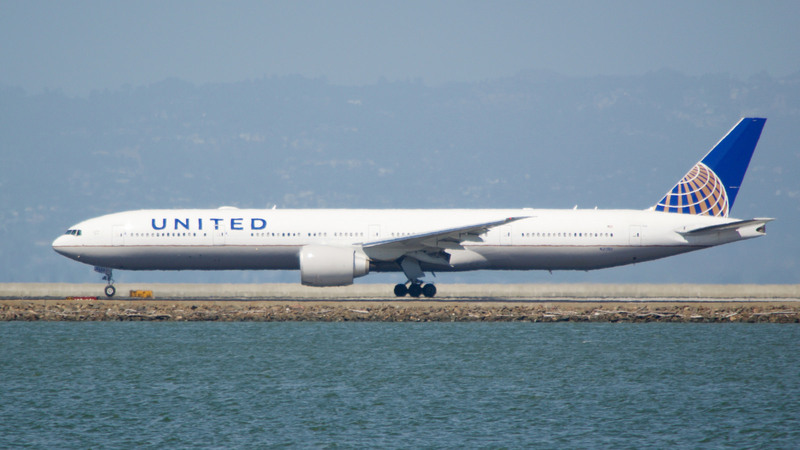 United officials said the petition played a role in the company’s decision to add the route. United has served Israel since 1999 and currently offers twice-daily nonstop flights between New York/Newark and Tel Aviv.